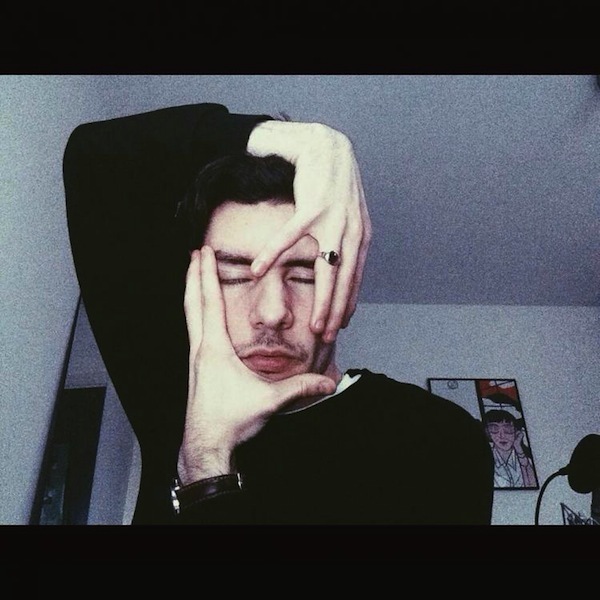 Tropics premieres his video for “Kwiat” via Delicieuse Musique. 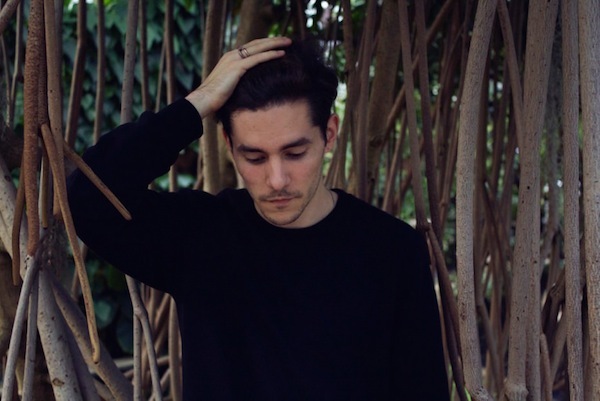 Tropics premieres his new single, “Harbor,” via Okayplayer. Tropics premieres the video for “Blame” via FACT Magazine. 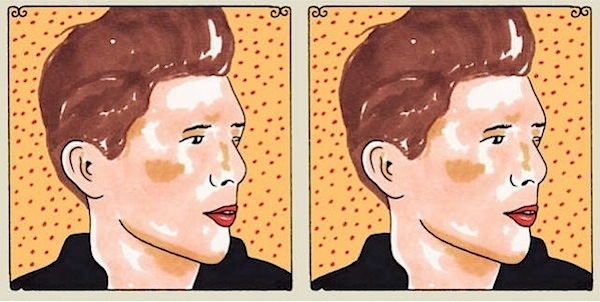 Tropics performs songs from Rapture live on Daytrotter. Listen here. Listen to an early stream of the new Tropics album, Rapture, in full via The Fader. Tropics covers “Let Go” by Little Dragon and gives Nylon a list of his favorite cover songs.